Thanks for deciding to share us with your customers. We know you have a choice of what you share with your community and we're committed to giving our best to them. 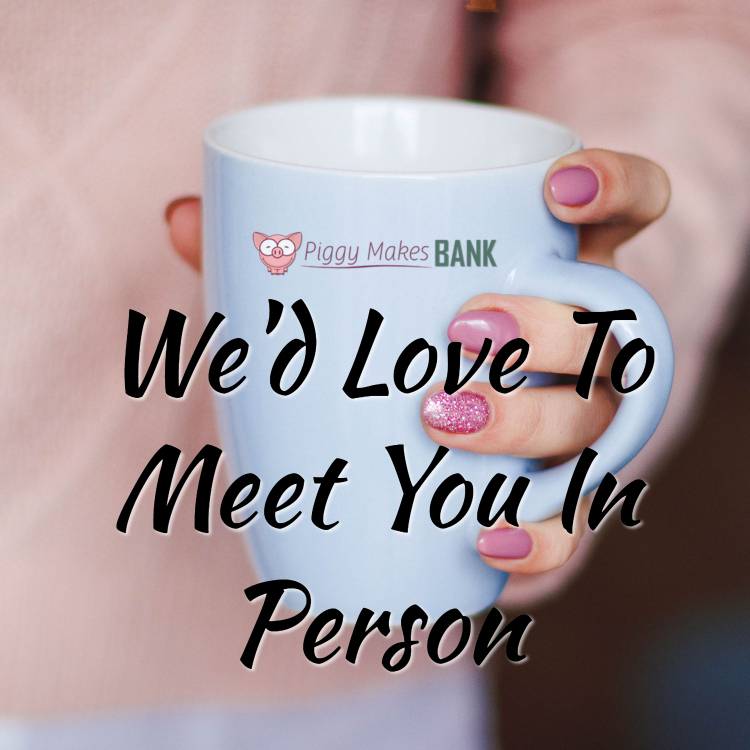 If you could have anything from us to help you promote Piggy Makes Bank what would it be? 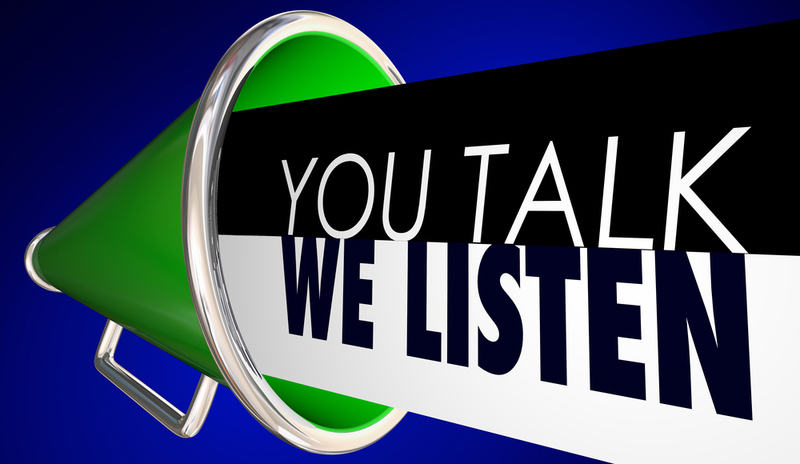 We suppose what we'd really like to know is what can we do for you that would have you recommending us to your community? What can we do for you and your tribe that will be a win-win-win for you & your customer (and us, of course)? Because THAT THING – that is what we want to give you. Think outside the box – while we don't promise to do EVERYTHING you suggest – we do promise to take everything you share into consideration. Click here to see our promotional calendar – you'll see release dates with topics for the next 3 months as well as the monthly membership release dates for the rest of the year. In most cases, if your customer signs up just prior to the membership content delivery day they'll benefit by getting the current content AND the new content being released. For example, if they join the Business Membership on March 20th they will get March's content immediately and April's content on April 1st. 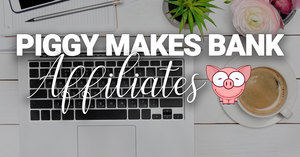 CLICK HERE for affiliate swipe emails. If you'd like us to write something specifically for you, please let us know. 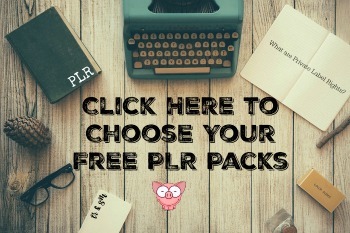 We have several free PLR packs that funnel right into our memberships. Once people get a sample of our quality they come back for more…lots more. 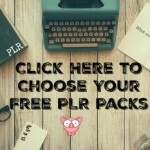 Share one of these free packs with your community and let us do the work for you. 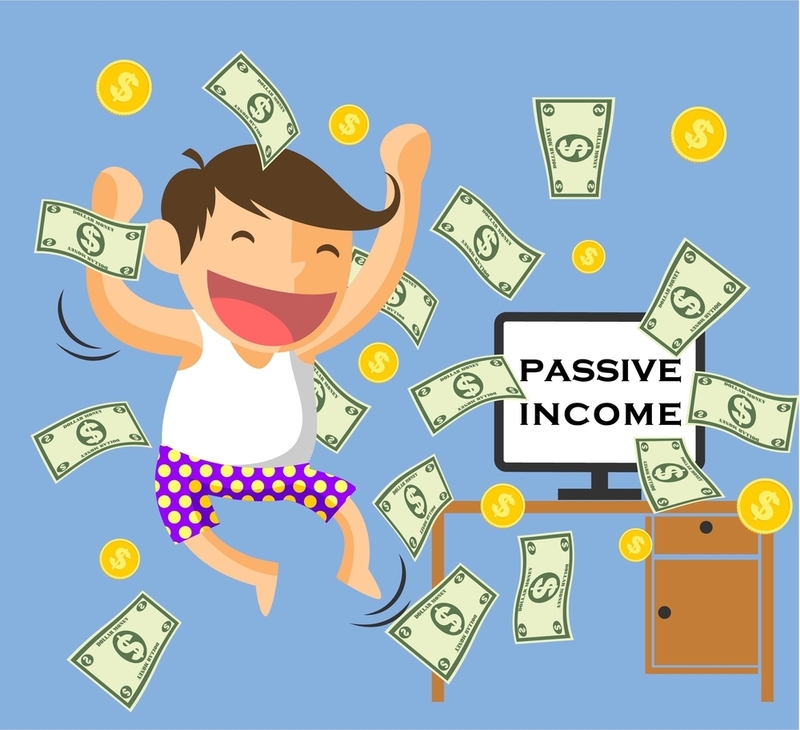 We're always happy to give you a special coupon code attached to your affiliate ID so that when you promote you will be credited for each sale. Just send us an email at piggymakesbank@gmail.com or PM Tracy via Facebook and we'll get you all set up. 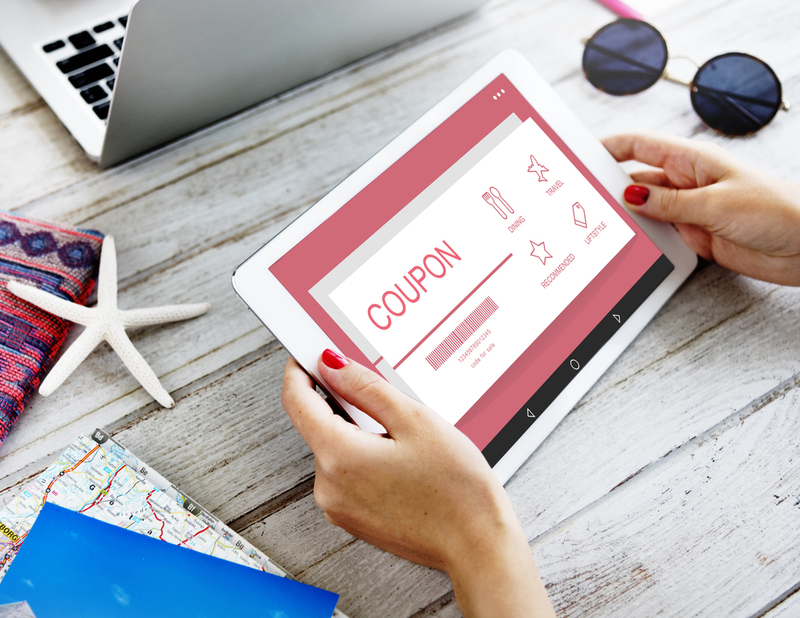 Just like with coupon codes, we'd love to work with you to set up a special sales page or bundle just for YOUR readers. Get in touch with us and let us know how we can work together. If you ever find yourself at the same event as we are or even just visiting town, let us know. We'd love to buy you a delicious beverage.